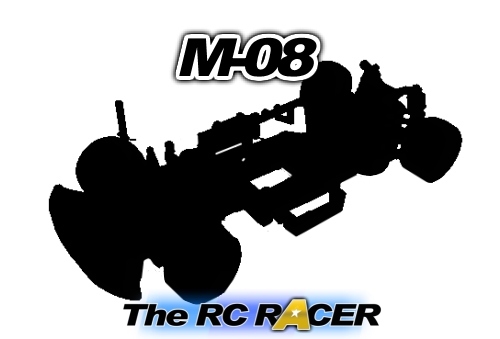 After it was rumoured at the model show earlier this year, lots of us Tamiya fans have been looking forward to more Info on the Tamiya M08 chassis. Well Tamiya has provided us with the info, although still no photos.. It sounds very much like the mid-ship RWD M-07 variant that we have been hoping for. Here is the Tamiya info. 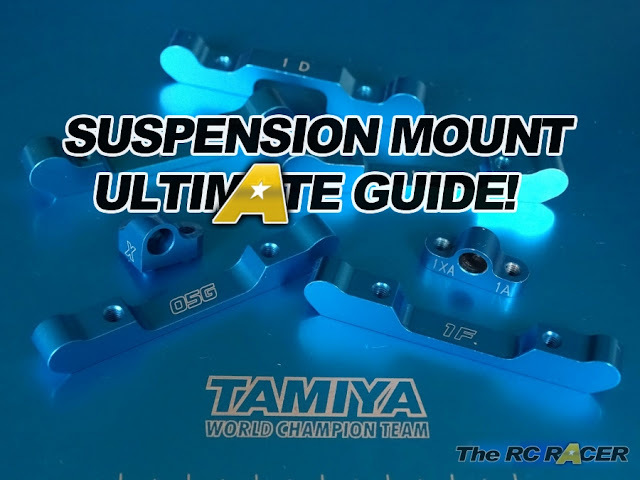 This Tamiya high-performance rear-wheel drive R/C chassis assembly kit is constructed around a rigid monocoque with the main frame split into front and rear sections. It offers superior rear high traction drive characteristics and fuss-free maintenance of parts such as the easy-access differential. C.V.A. (Constant Volume Adjustable) oil shock-damped 4-wheel double wishbone suspension features dedicated long arms and steering linkage components for a range of setup options. A silky-smooth drivetrain utilizes full ball bearings, oil-filled gear differential unit and universal drive shafts. It can be assembled with a 210mm (S), 225mm (M) or 239mm (L) wheelbase, making it compatible with appropriately-sized existing Tamiya M-chassis body parts sets. The chassis is split into front (suspension and servo) and rear (motor and battery) sections. It can be assembled into three different wheelbases: S (210mm), M (225mm) or L (239mm). Rear-midship motor powers rear wheels via a differential in the Mid-Rear setup. Oil-filled differential gear used from the M-07. Features proven M-07 Concept designs: suspension arms, uprights, suspension mounts and aluminium parts. Includes CVA oil dampers, universal drive shafts, full ball bearings and hi-torque servo saver. Comes with new front suspension mounts (0 degrees) and hub carriers (2 degrees) for a total caster angle of 2 degrees. Compatible with M-06 Chassis bodies. Requires: 2-Channel Radio, servo, ESC, motor, 7.2-7.4volt battery pack & compatible charger, and body set. Compatible with M-07 Concept Hop-Up Option parts such as Aluminium Rear Suspension Mount (Skid Angle Adjustment) (54787), Aluminium Rear Uprights (54781) and Low-Friction King Pin Pipes (54813).